offers a quick and easy way to create beautiful publication quality images and movies and to superpose and analyze structures. S. McNicholas, E. Potterton, K. S. Wilson, and M. E. M. Noble. 2011. 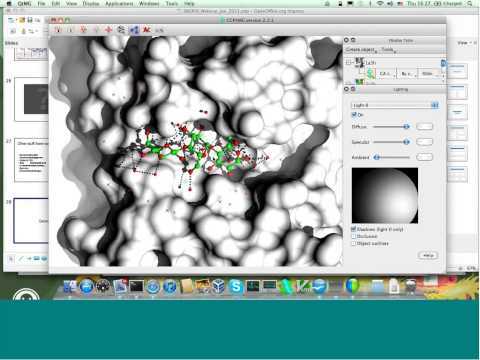 Presenting your structures: the CCP4mg molecular-graphics software. Acta Crystallogr D Biol Crystallogr. 67: 386-394.